An open source IDE for Java development. 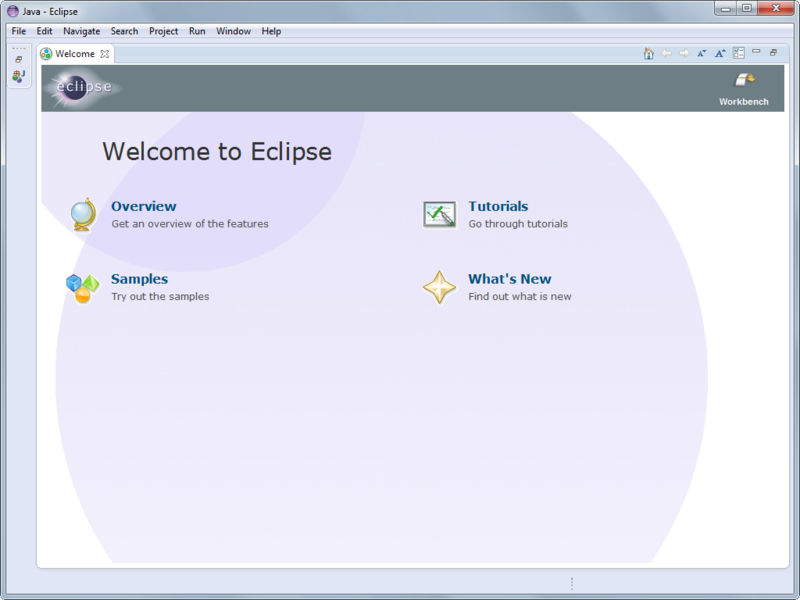 Eclipse is an open source Java-based integrated development environment. It contains a base workspace and an extensible plug-in system for customizing the environment. Eclipse includes the essential tools for any Java developer.